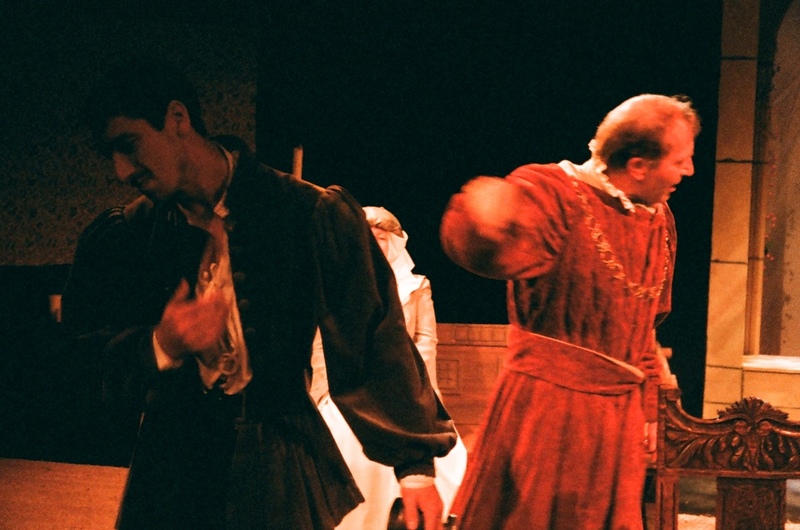 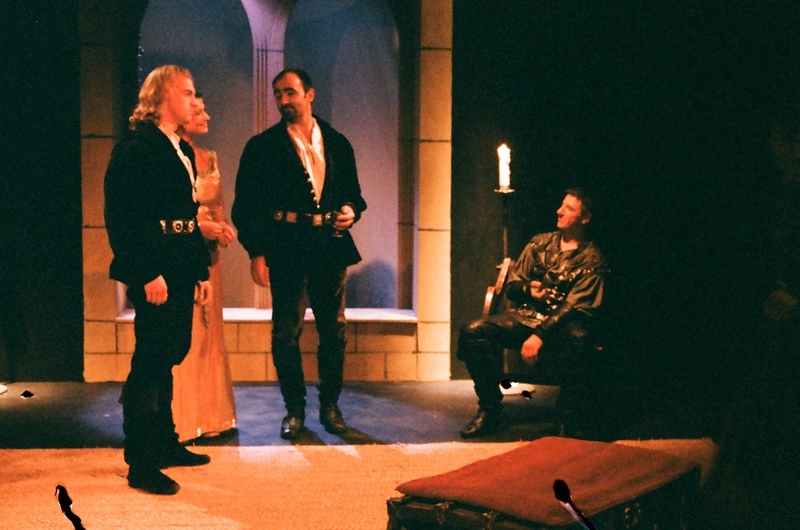 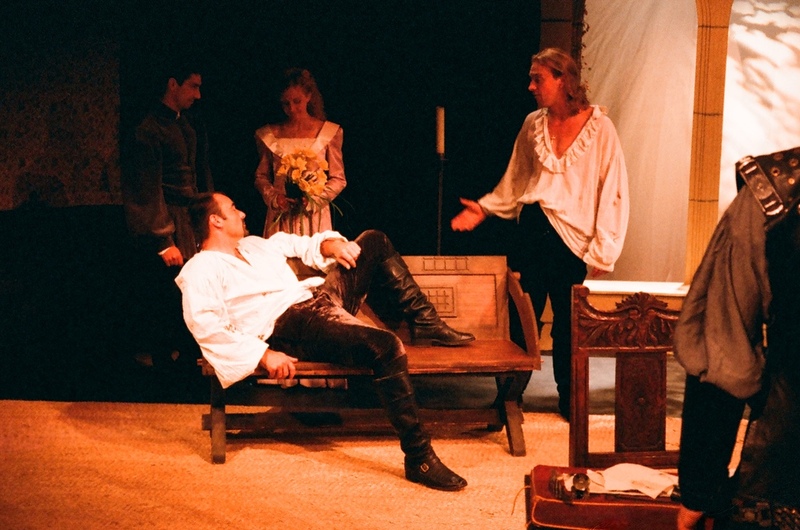 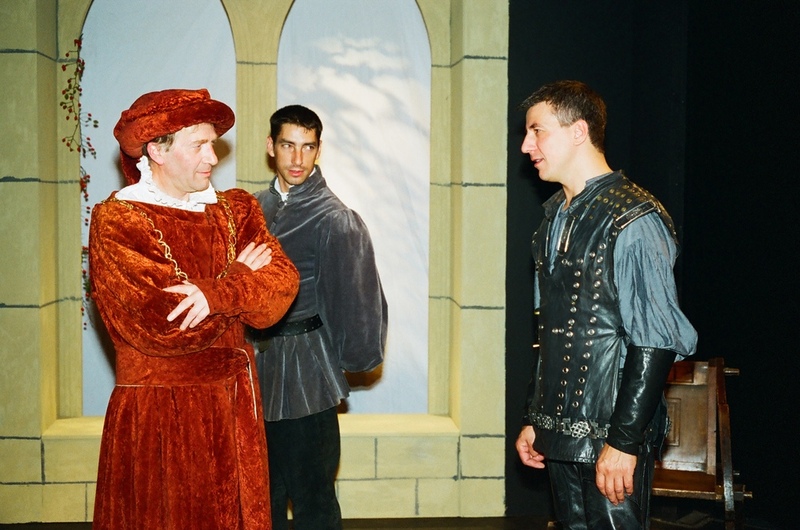 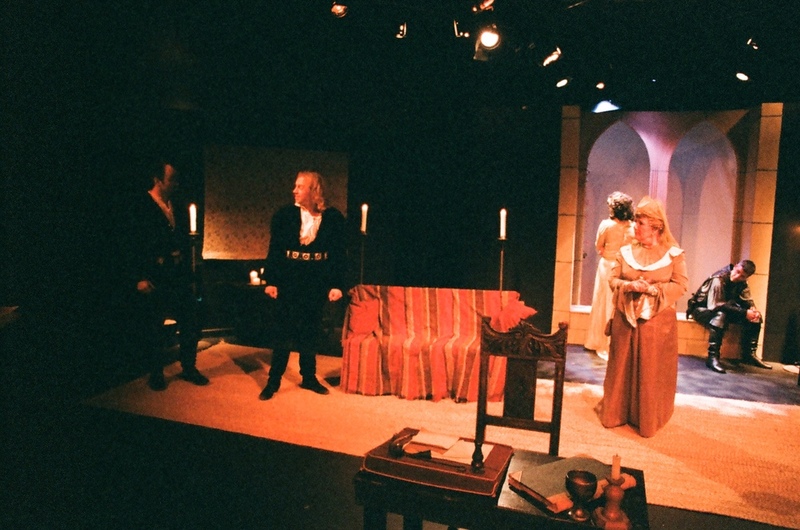 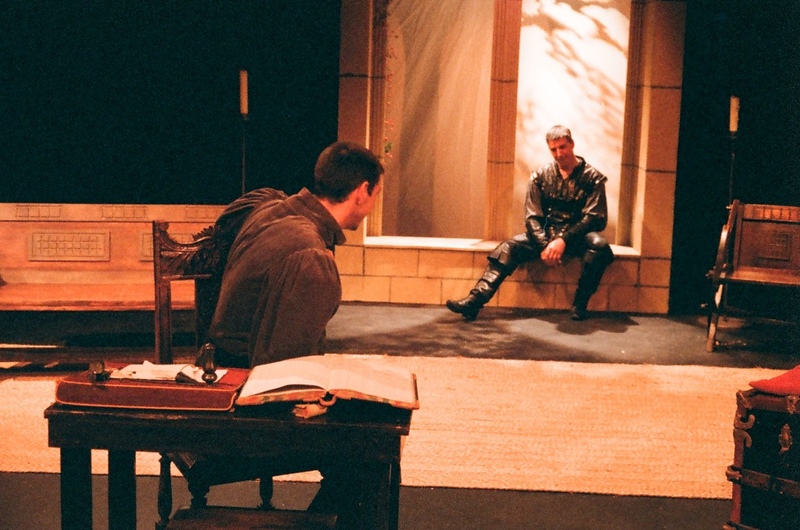 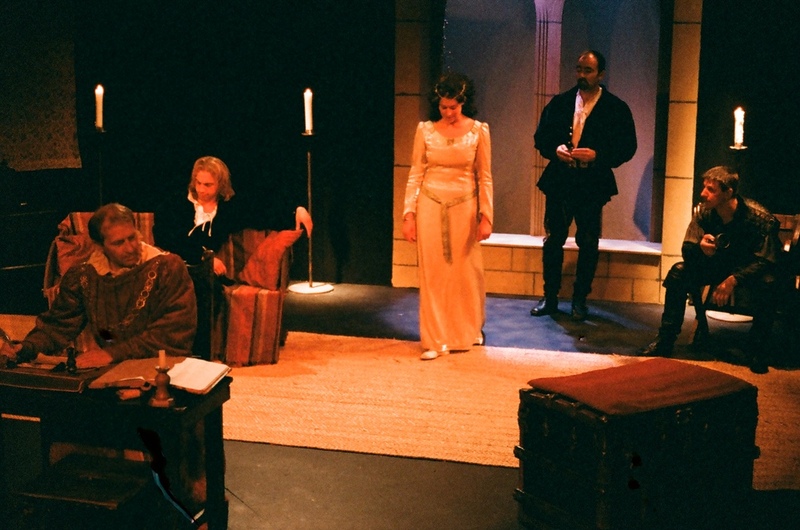 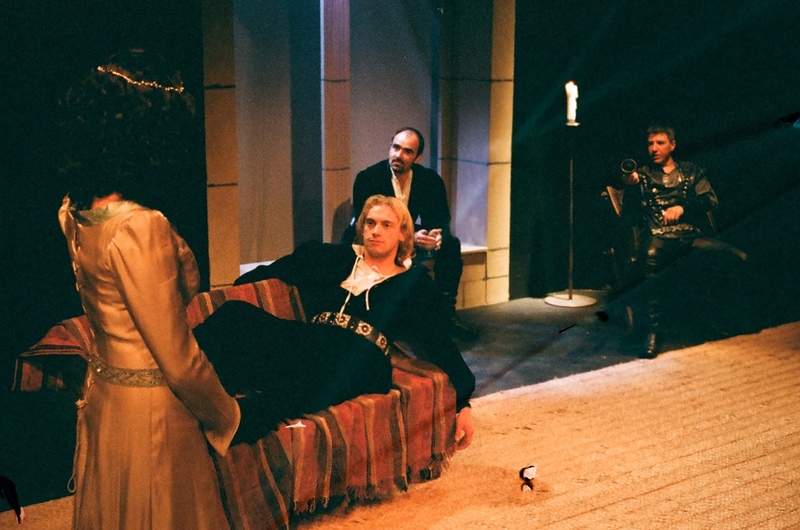 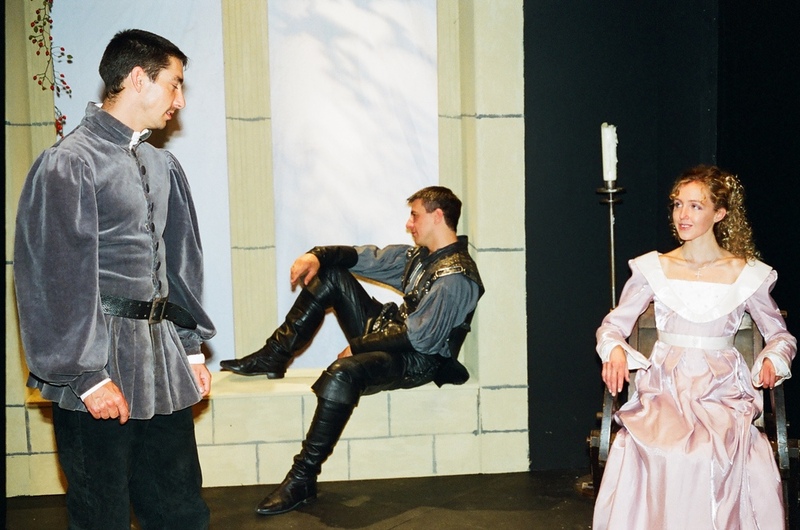 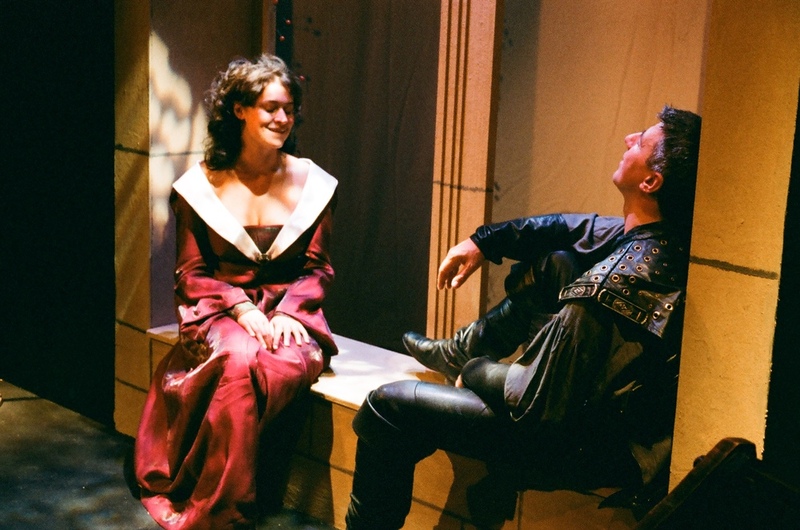 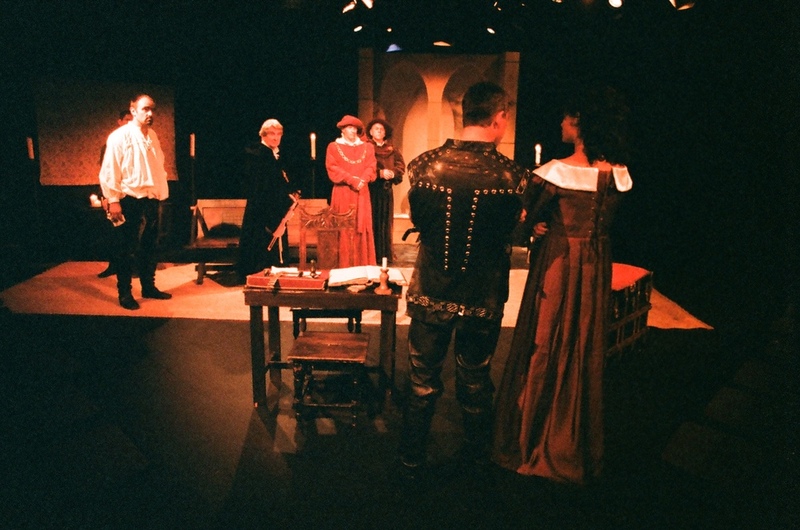 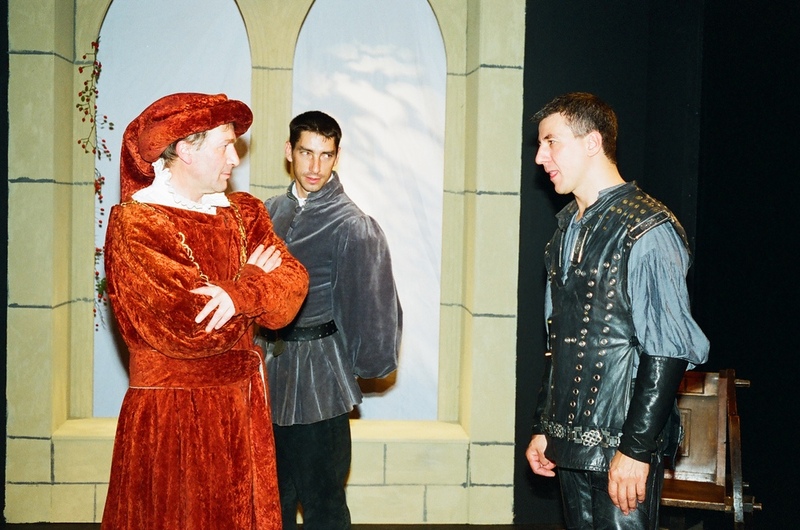 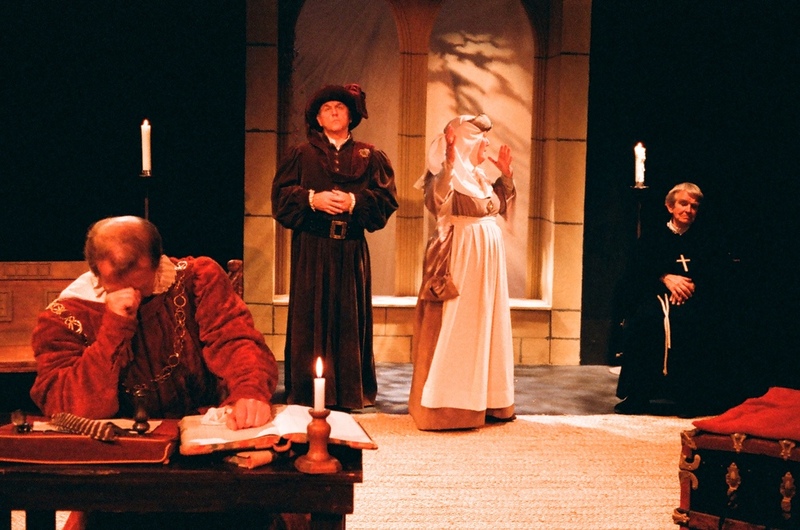 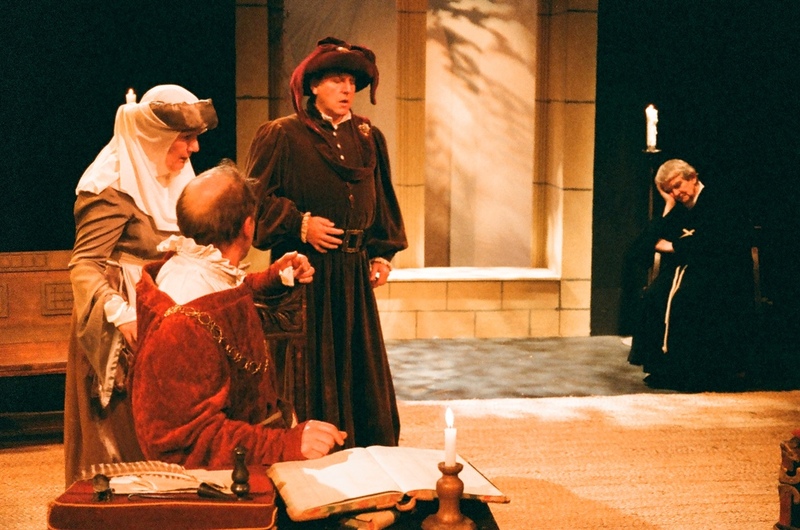 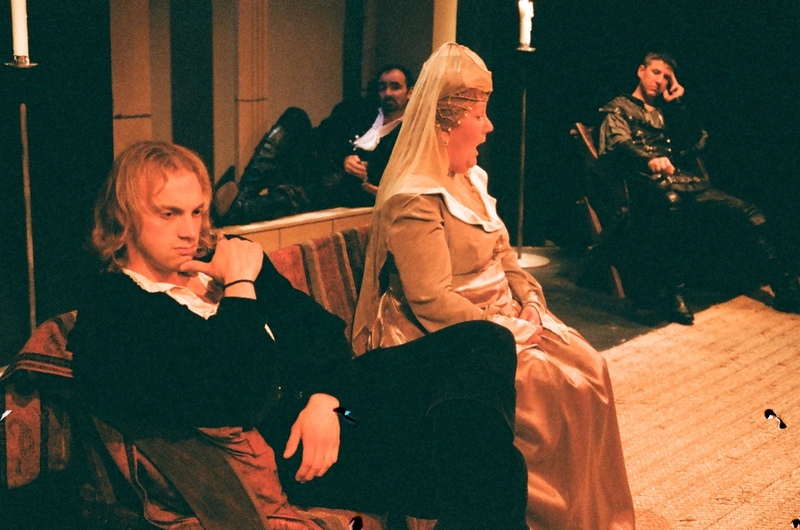 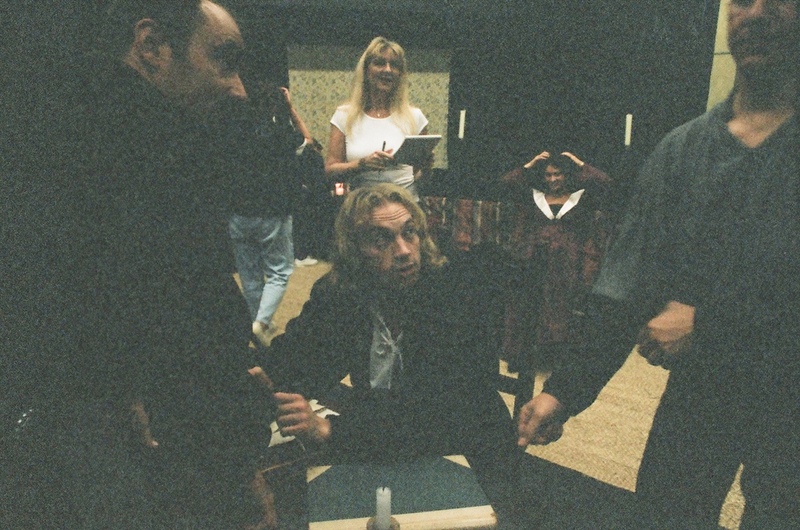 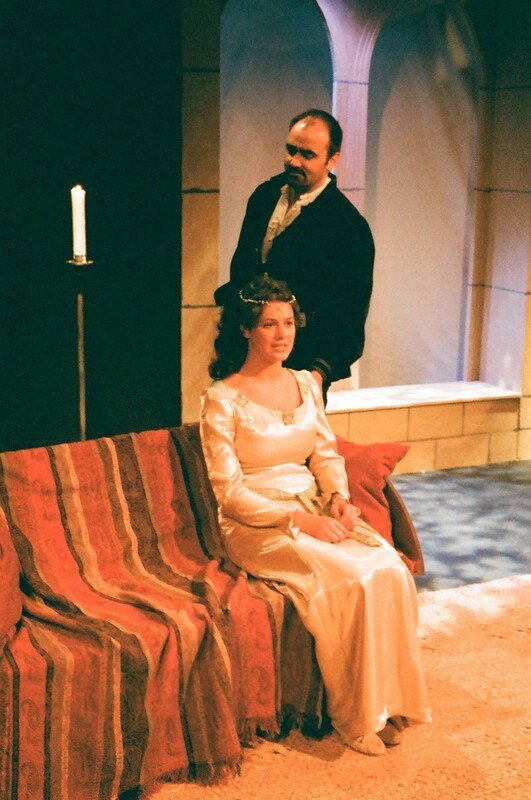 Our 2000 production of Christopher Fry's classic comedy 'The Lady's Not For Burning' was directed by Elaina Evans who brought great romance and heart to a production that delighted audiences at the Derby Playhouse Studio. 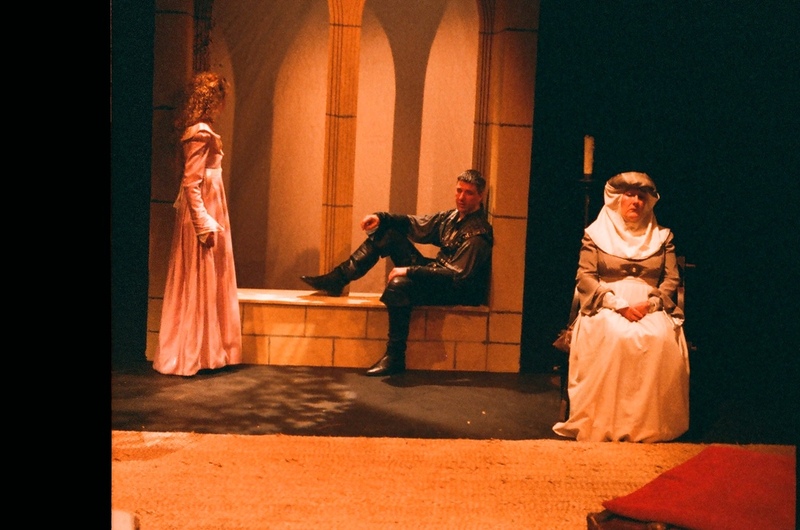 The wonderful cast transported audiences to a pastoral 15th century setting with a tale of love between a world-weary soldier who wants to die and a wrongly-accused witch who wants to live. 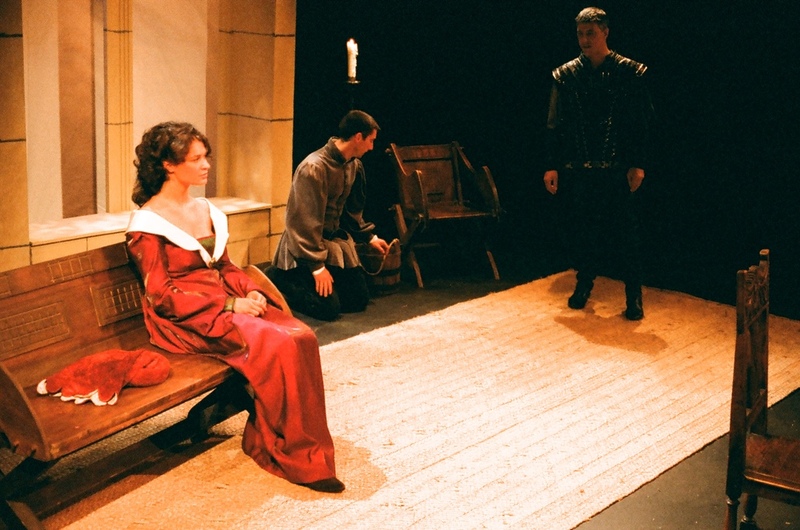 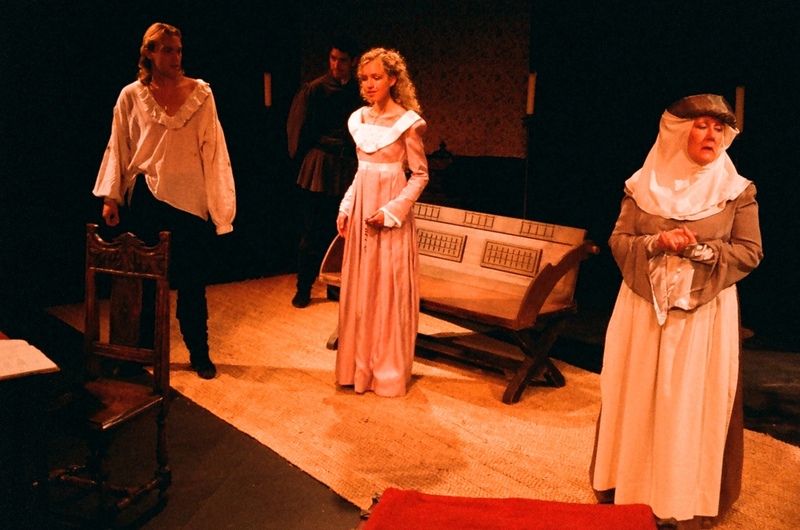 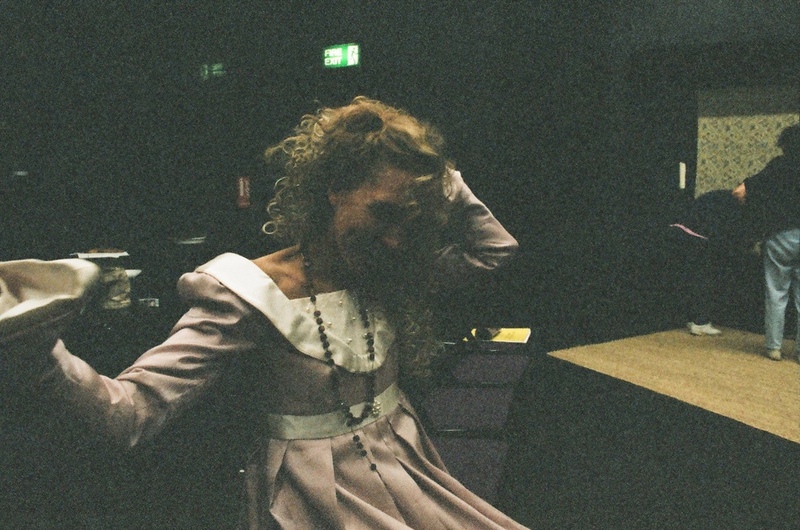 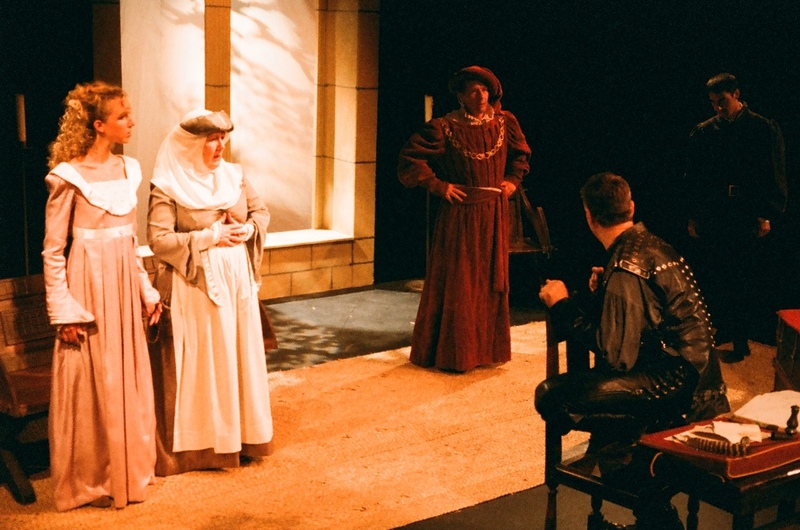 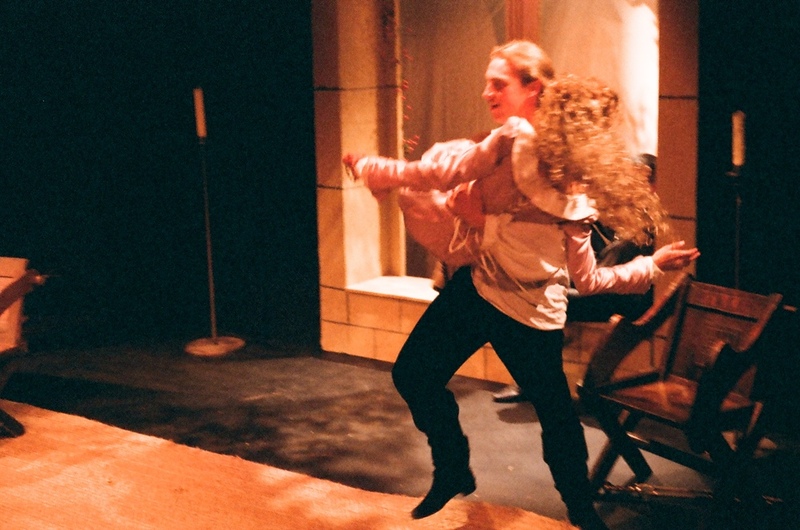 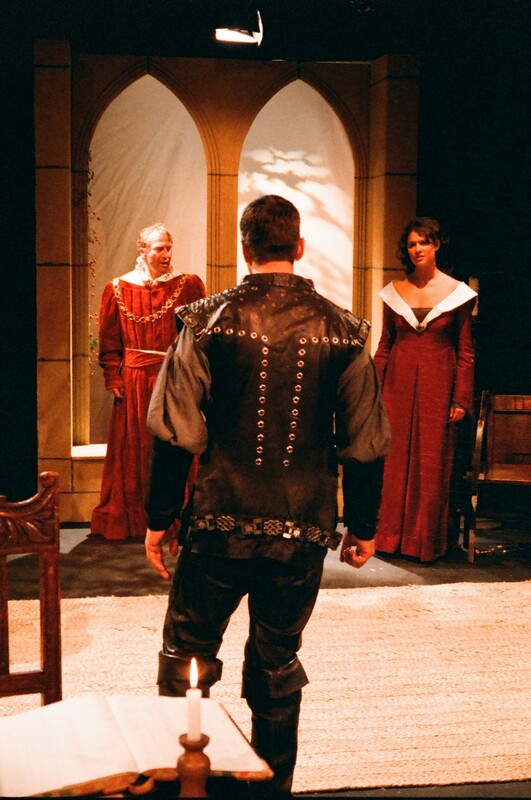 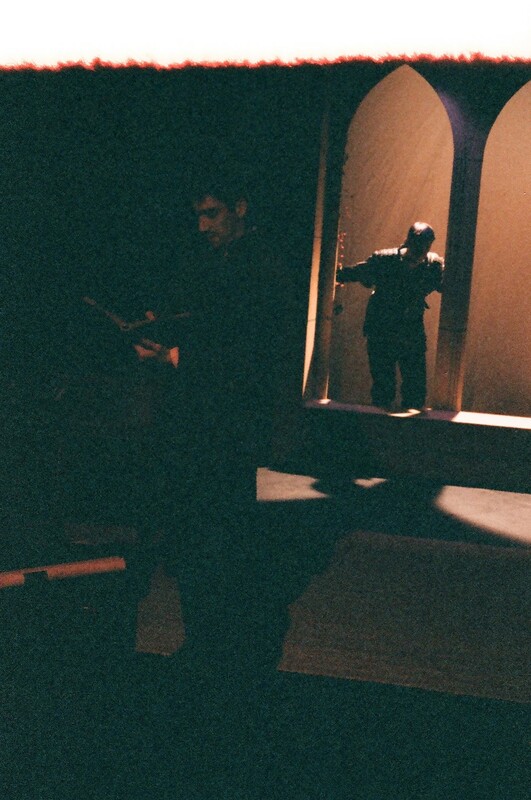 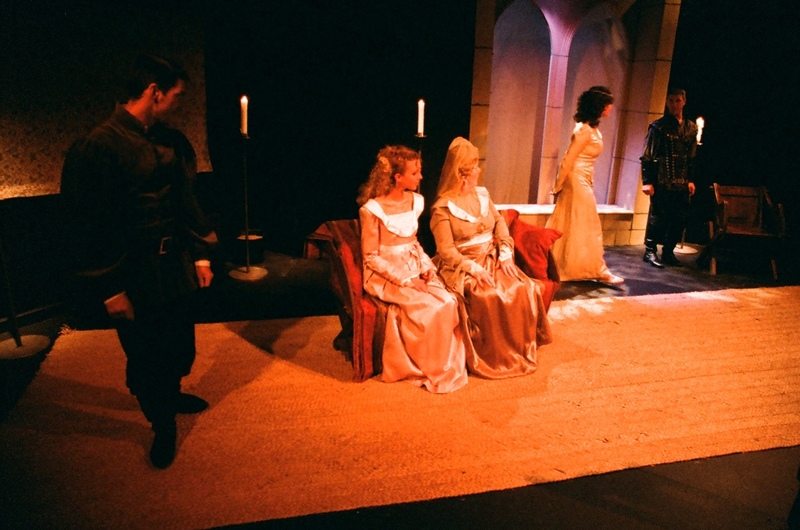 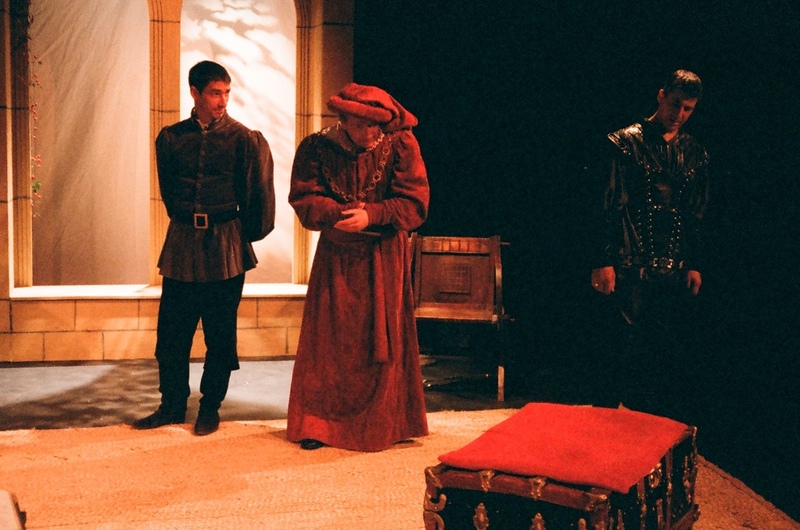 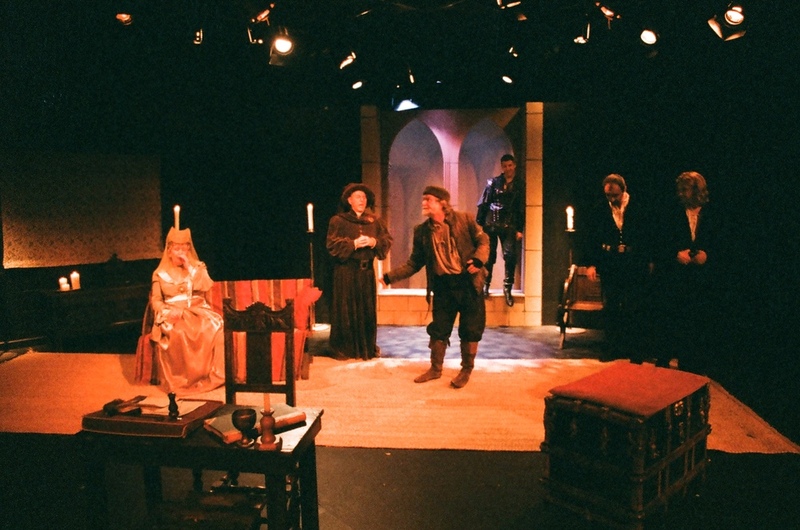 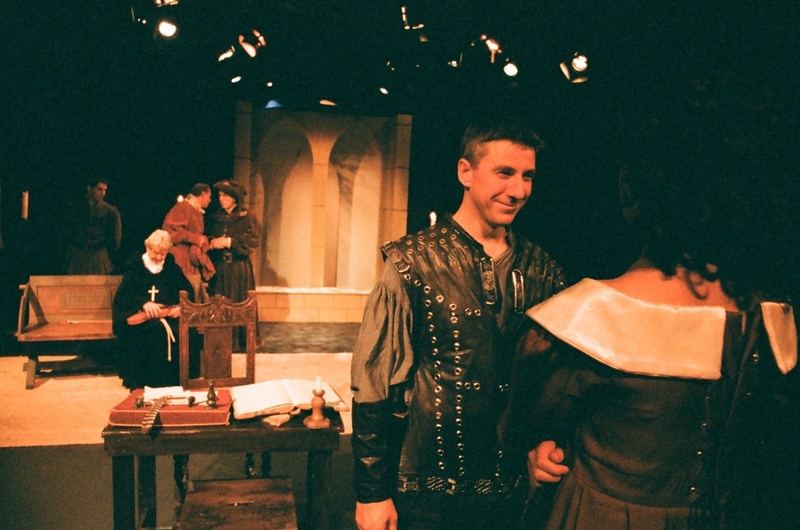 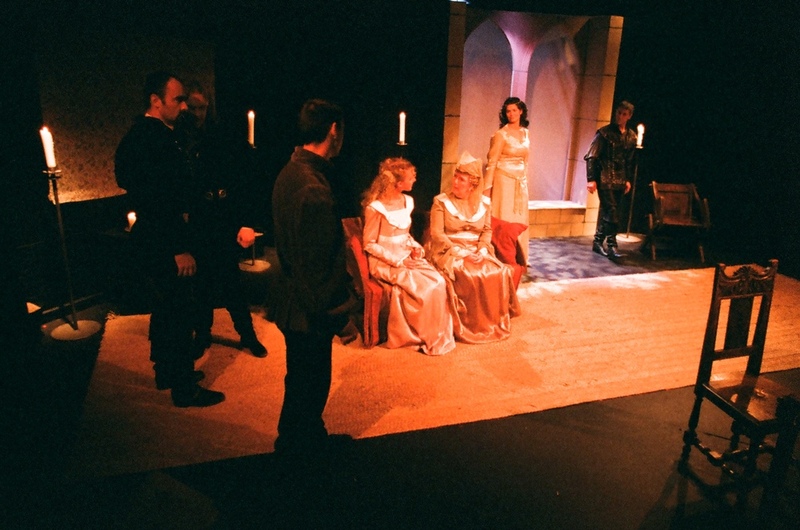 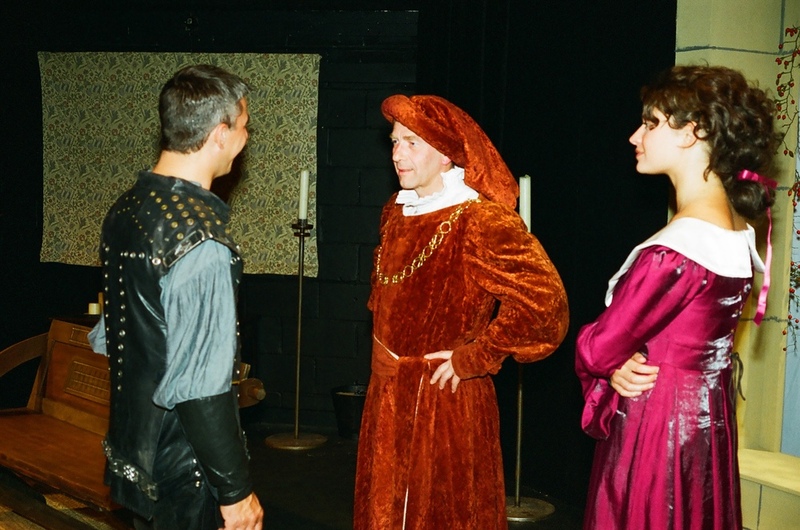 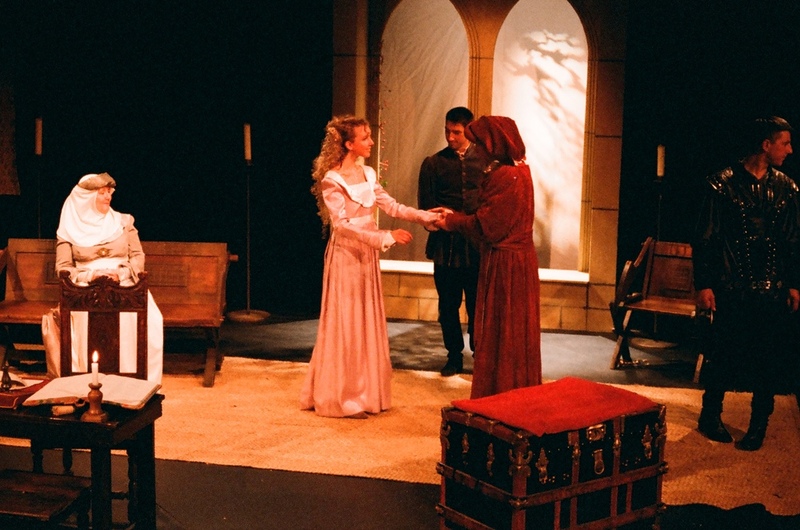 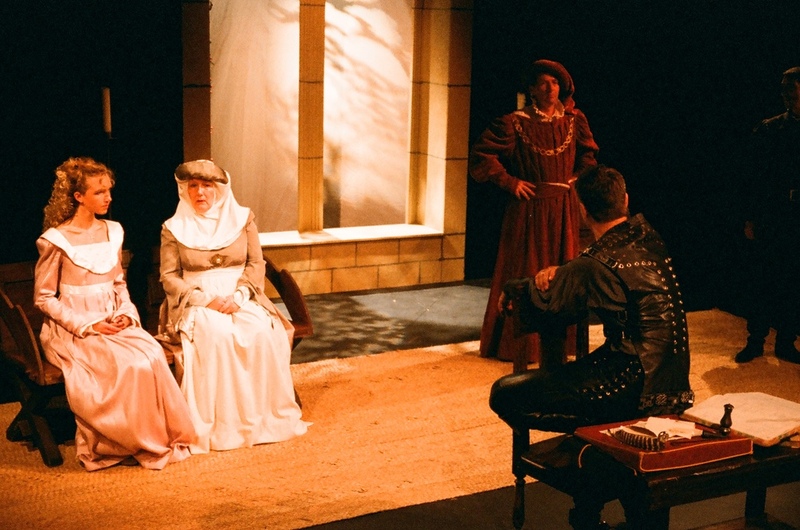 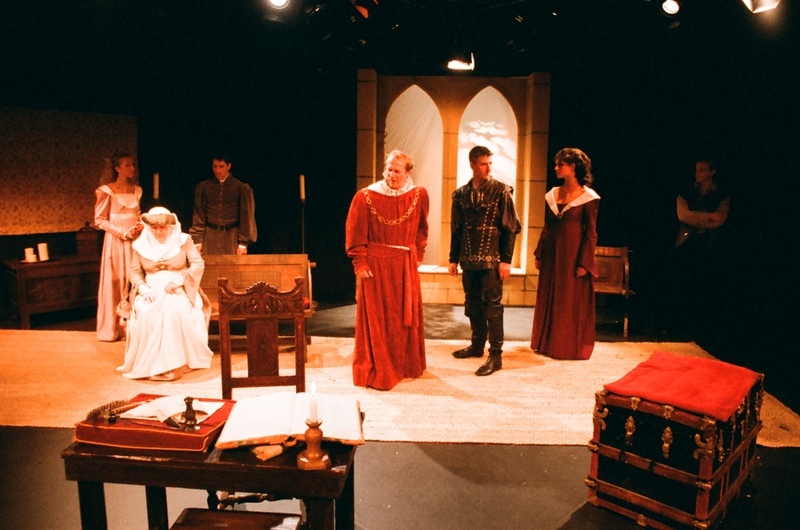 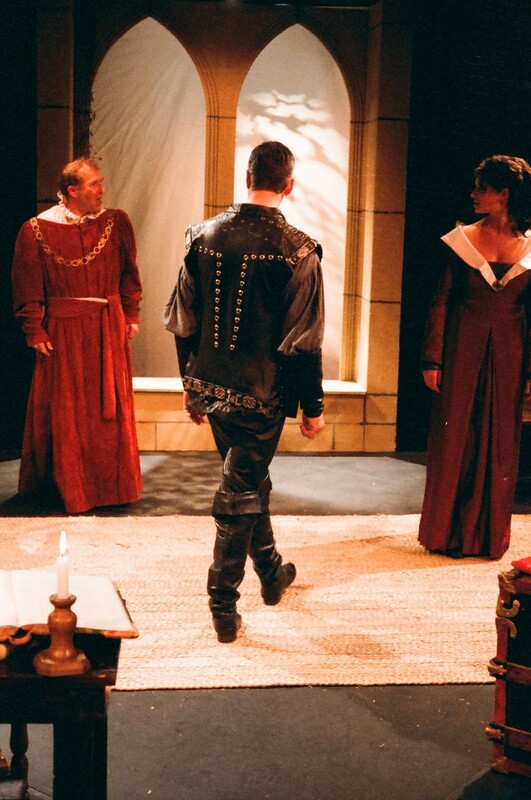 The production also featured beautiful costumes, specially made for the show, which earned the team of Flora Palmer, Molly Renshaw & Elaina Evans the Outstanding Achievement award at the 2001 Eagle Awards for amateur theatre.